Apparently there is a meaning to the fake Doom shows. 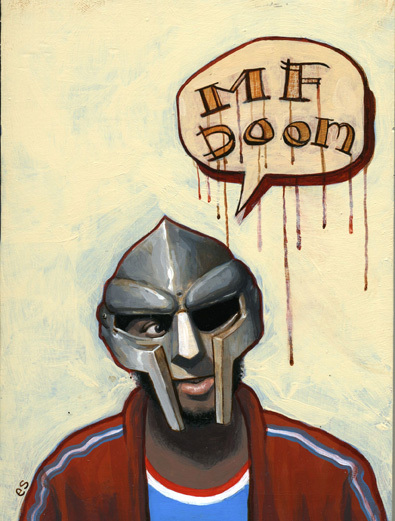 “UGHH: You know about the incident with DOOM lately, because you were there. What can you say about it, what’s going on? JR: Well number one, there’s a method to the madness, always know that. Number two, DOOMPOSTER 2008- the album 2008. That would be my comment. Never forget, we’re not dealing with the superhero, we got the super villain. It’ll be hard to swallow. I feel that at the end of the day, the sun will shine and the people will be happy.